A cutting-edge performance created to be premiered at the Colegio de España in París in (February, 2017). LOW project is born to display the expressive possibilities of a new compositional technic: the spectral diffusion. This technique consists of considering the audible spectrum of sound frequencies as a new space that can be composed, decomposed and recomposed. For bass clarinet and 8 channels live electronics. 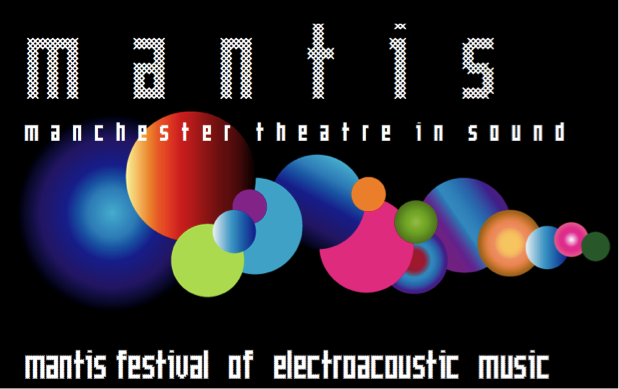 Marij van Gorkom is the guest artist of Mantis festival at NOVARS, University of Manchester (March 2017 at NOVARS). 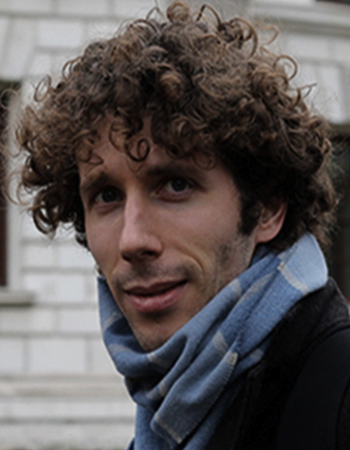 This piece is part of the Dutch-UK.network project holded by The University of Manchester, Institute of Sonology at the Royal Conservatory of The Hague and Sonic Spaces. The High Music School of Castilla-La Mancha celebrated in 2016 the Cervantes commemoration year and, for that reason, this project was created. The project had two purposes. One the one hand, to commemorate this event throughout a performance based on the life and works of Miguel de Cervantes, created by the Composition department and performed by school teachers. 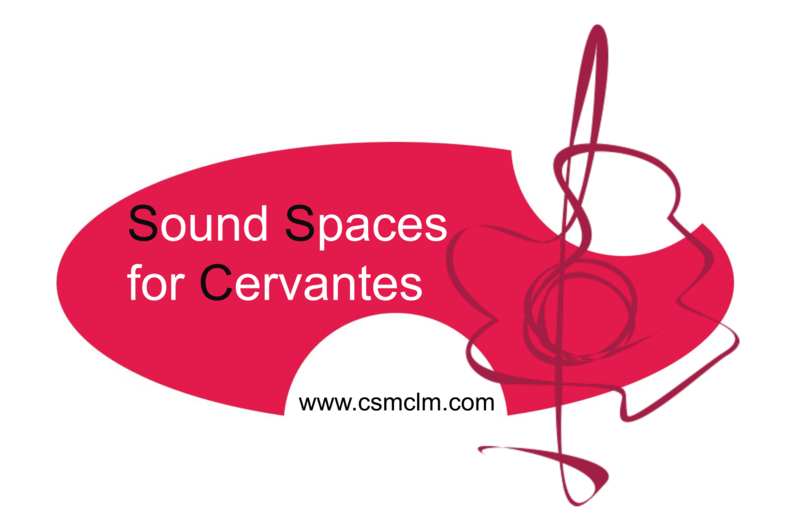 On the other hand, to spread the cutting-edge cultural creation that nowadays is producing at Castilla-La Mancha, which is the nexus between Cervantes and CSMCLM, as well as their departments of Electroacoustic- Composition and Music Performance. Interactive mixed-media installation. "A team of artists man an army of 50 3D printers in order to reproduce over 7,000 words from the well-loved pages of the author’s short stories, poems, and novels. Hinting at Márquez's own inclinations towards the unexpected, the artwork even extends beyond the physical world and into the realm of virtual reality. 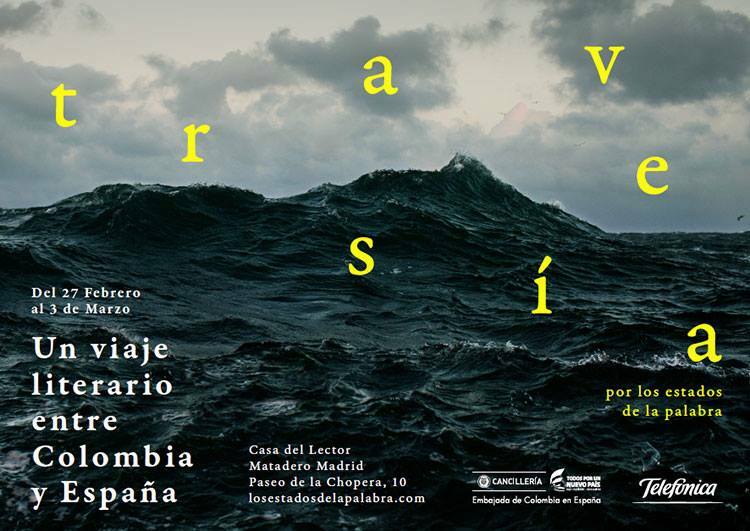 Travesía forms part of the International Contemporary Art Fair (ARCO) in Madrid, and was initiated by the Colombian Embassy in Spain in conjunction with telecommunication company, Telefónica." © Julián Ávila. All rights reserved.